Sign up for my mailing list and be the first to know about new music, tours and more. 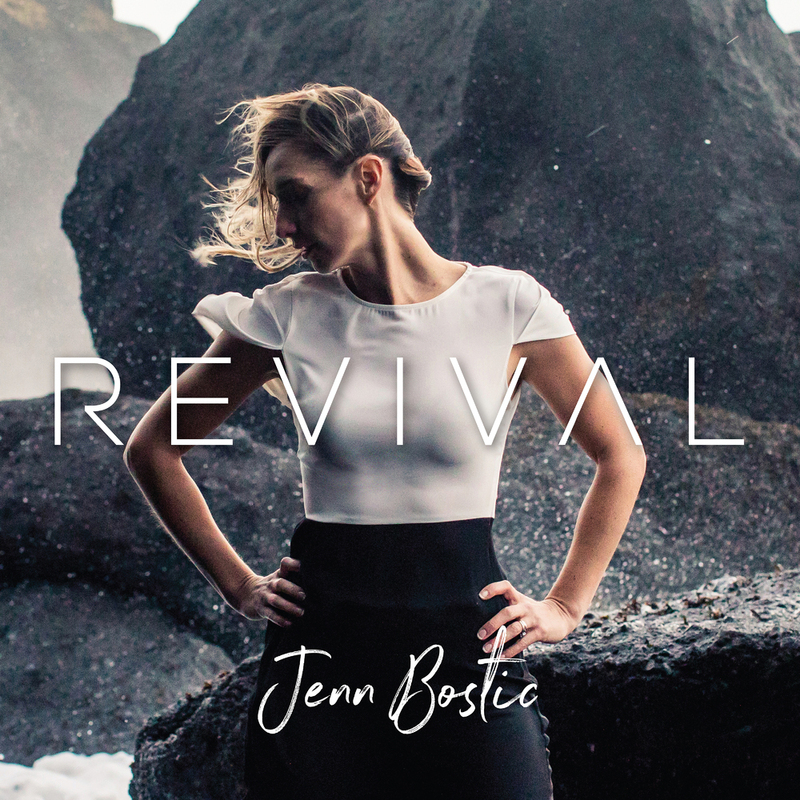 Autographed "Revival" on Vinyl is now ON SALE for the month of April! Thrilled to be hosting the 2018 BCMA Awards with Gary Quinn (2017 Male Vocalist of the Year).